Here at Tuffa Tanks, we know that being savvy when it comes to fuel is important for both our business and domestic customers. Part of the reason they choose our high quality bunded diesel tanks is to be more economical when it comes to fuel consumption, and to get to know the facts about one of the most popular fossil fuels out there, is vital for that. If you are considering making the move towards heating your home off the grid with your very own diesel tank, then it’s best to be prepared and full of knowledge about the fuel you will now rely on. Without further ado, we have some fun, some important and some fascinating facts for you, about diesel. 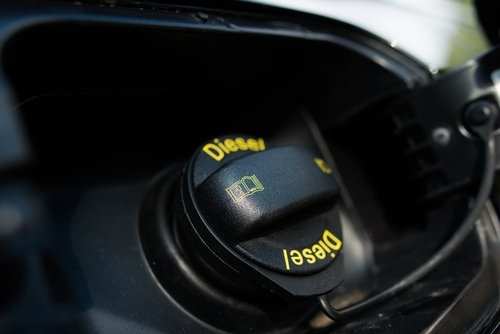 It might tend to cost more per litre, but diesel is much more efficient meaning you get a lot more for your money! Armed with these diesel facts, we believe you will be in much better standing when it comes to making a decision about purchasing a bunded diesel tank. For more information, please contact our customer service team who will be more than happy to answer any question you may have about our range of tanks, and much more.